FBC Industries, Inc. serves the Baking Industry with our products that are manufactured at the time of order for each client. 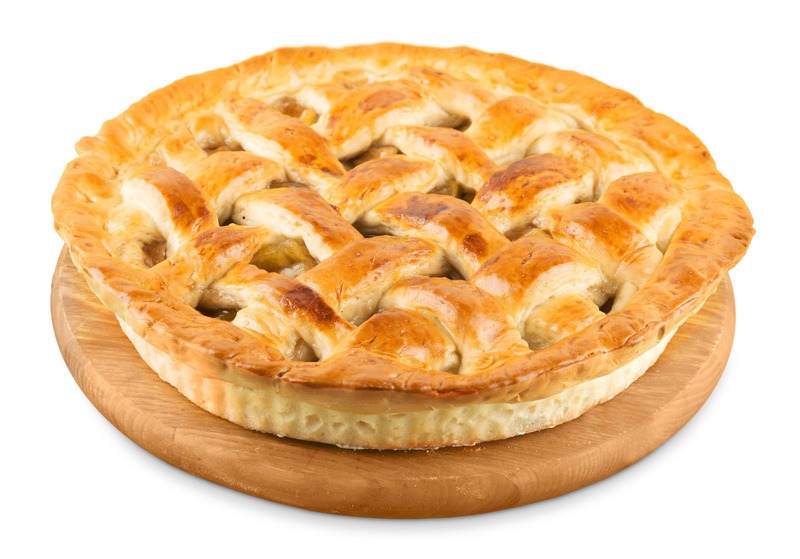 Dependent upon your need, our products provide the consistent quality you are looking for with your Breads, Cakes, Pies and Fillings, Baking Mixes, Dough & Icings. Potassium Sorbate and Sodium Sorbate inhibits mold and yeast for baking goods. Citric Acid extends the shelf life of baked goods and acts as a flavoring agent. Sodium Citrate buffers the pH level of food and helps to modify the flavor. Potassium Citrate buffer controls the pH level of food and helps to modify the flavor of food without elevating the sodium level of the food.